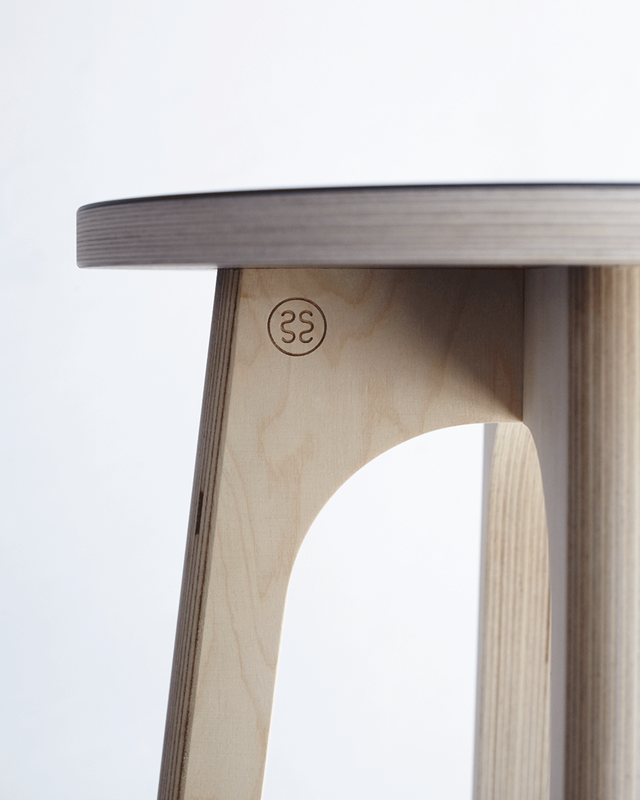 An opensource furniture collection focused on the aesthetics and functionality of its objects. 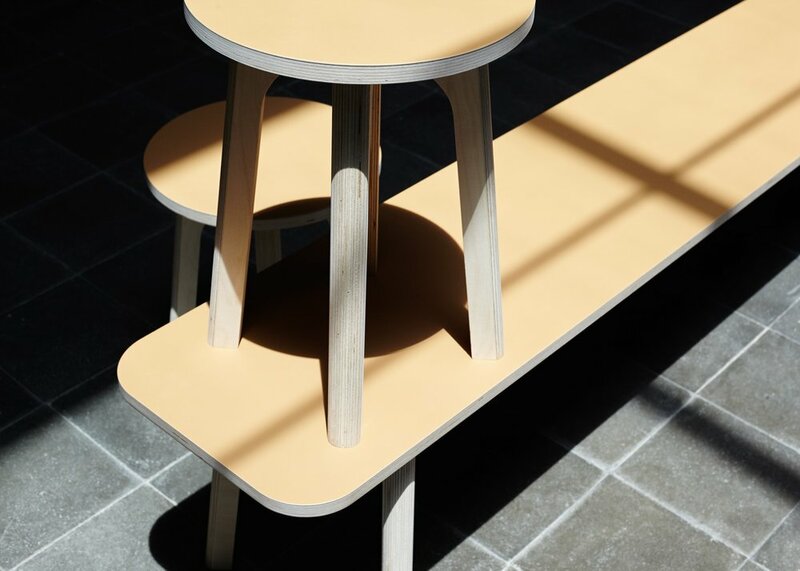 The Nº7 collection balances between current wood processing technologies (CNC milling) and traditional carpentry methods, all the joinery is hidden to provide elegancy which results in a minimal and clean look. 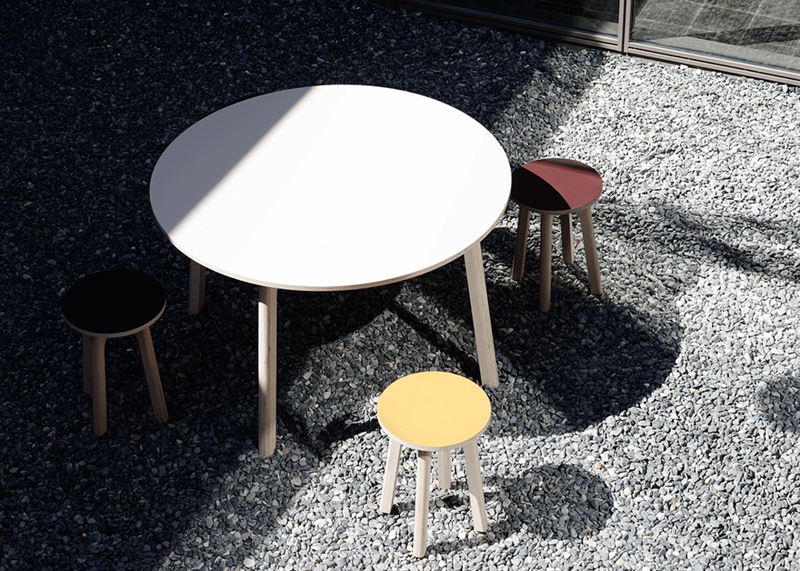 Made out of sheets of Finnish birch plywood and Linoleum tops in a variety of colors, the collection is perfect for all types of spaces, residential, offices and commercial. The name Nº7 represents the value of all variants of the objects, 7 Degrees, 7cm radius & offsets.